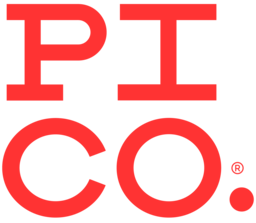 Pi Co. specializes in an authentic Italian Neapolitan pizza! Build your pizza yourself with over 50 fresh and gourmet toppings and thin crust that cooks in our hot oven in 90 seconds, just like in Naples, Italy! Our custom salads and desserts are also to die for. We provide great discounts on our delicious catering menu so don’t hesitate to call or drop by and see what’s cooking.